Do you feel your business should be reaching further afield? 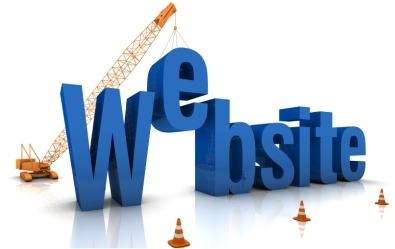 Is your existing website costing you too much money or is it outdated? We offer a whole range of services which can expand the coverage of your business including domain name registration, website hosting, hosted e-mail services and web design all at extremely competitive prices. We can also offer you phone numbers which make your business appear local. Check out our phone pages for details.